Today, we are going to give you more information about pinball museums, but in this case, spread around the world. In the previous post, we talked about pinball museums located in different European countries in ¨European Pinball Museums¨. In this case, most of the museums are located in the United States. Located exactly in Bay Area’s on Alameda Island, California. 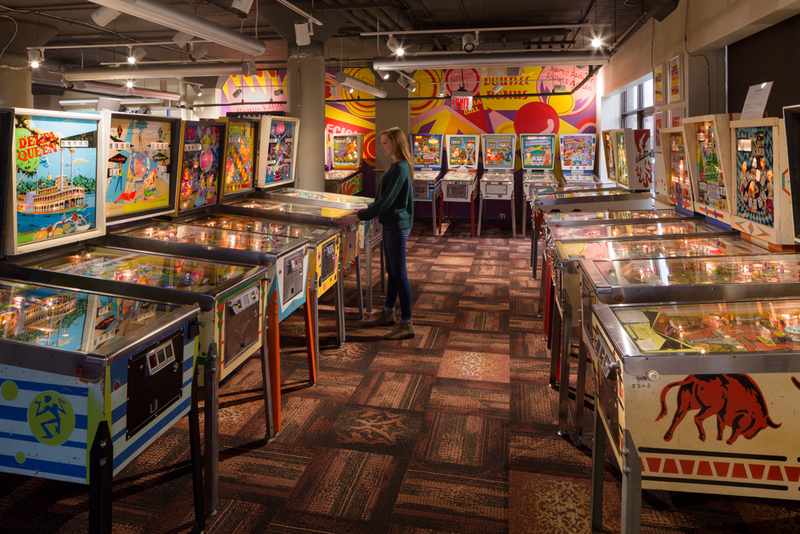 The Pacific Pinball Museum chronologically offers a selection of games of bagatelles and old games, and more than 90 playable pinball machines from the 1940s to the present. It is a non-profit organization, whose walls are covered with murals, posters and records. In its beginnings it counted on 14 pinballs. Later, in 2004, it expanded its facilities to the Lucky Ju Ju gallery and became the Pinball del Pacífico Museum. The price is $ 20 for adults and $ 10 for children. On Tuesdays as a promotion, two adults can enter for $ 20. In addition, it has annual and group discounts. You can consult them in your Web. Located in Hockley (Texas) we find ourselves with Lone Star Pinball Museum. Your entry is totally free and you can play freely all the pinball machines. The museum is run by a fan of pinball machines in their spare time. The machines date from the 30s to the present. It also has different arcade models. 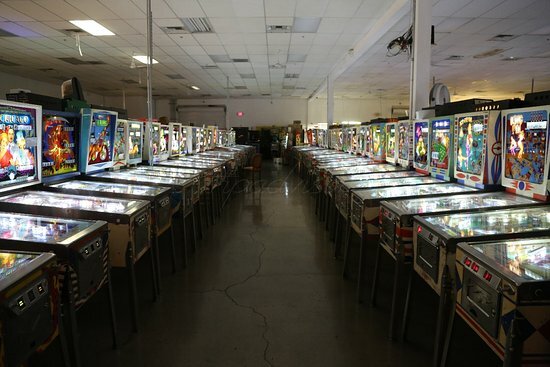 Its main objective is to exhibit the largest collection of pinballs in the world, open to the public. All the machines belong to Tim Arnold. It has pinballs from the 50s to the 90s. It is a non-profit organization, where their surplus income is donated to the Salvation Army of the United States. 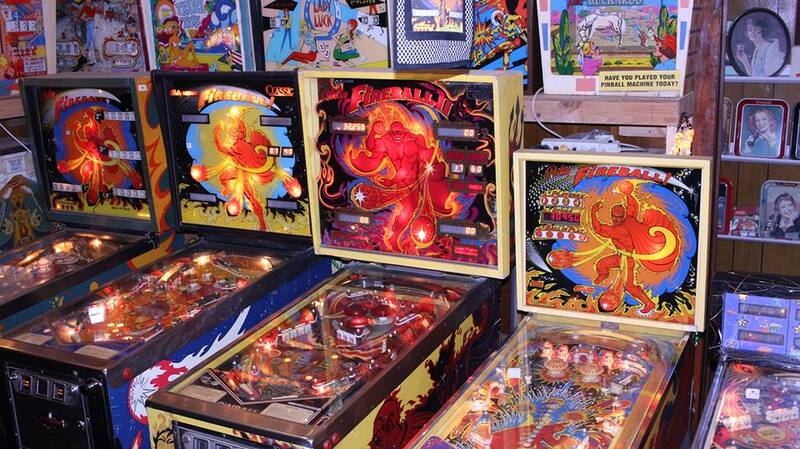 Among its games you can find Creature from the Black Lagoon, Beach Queens or Ace High, among 152 pinball machines. You can check the available games aquí. Characterized as a place where you can watch, buy and play pinball machines. Through your website and in your own physical establishment you can buy different versions of pinball machines. The price is $ 15 for adults and $ 12 for children under 10 years. It is a museum where you can also buy different models of pinball machines. Like other pinball museums, the Roanoke Pinball Museum, gives you the possibility of $ 12.50 for adults and $ 9.00 for children under 10 years of free play on all their machines. It also has a monthly and annual membership that you can purchase directly from its website. It is dedicated to the science and history of pinballs since it opened its doors in 2015, with more than 50 machines dating from 1932 to 2016. Also, you have the option to reserve the place to celebrate your birthday, hold a bachelor party or a corporate event in the center of Square. 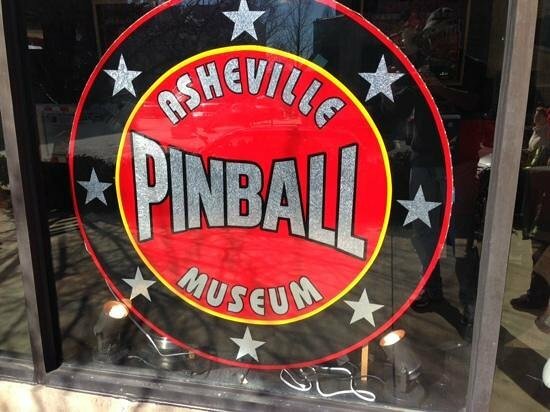 Do you know any other museum or place dedicated to pinball machines? Pinball house allows you to play tournaments with other fans of pinball machines. You can create a tournament by yourself defining the number of players and games. Steps to create Pinball house Tournaments. First of all, in order to access the screen to create a tournament, we have to select the “Tournament” button in the Competitions section. 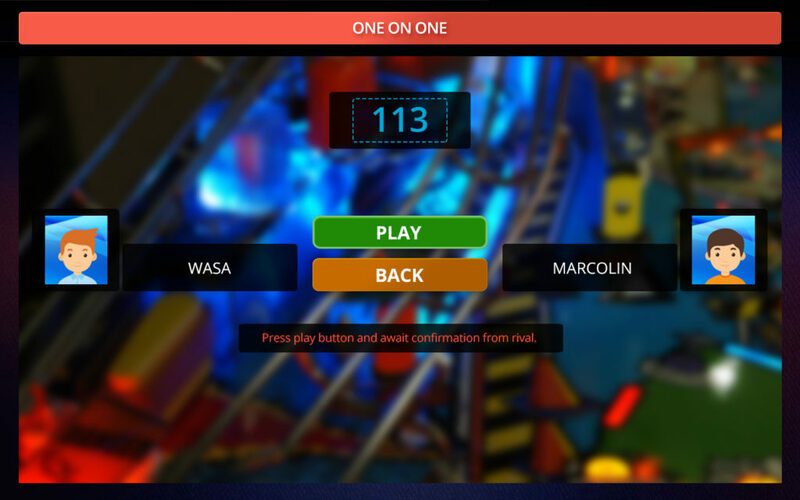 When accessing the screen, it shows the active and finalized tournaments created by the user registered in the Pinball house system. If there is no active tournament, the New Tournament block appears. When you access it, the New Tournament screen appears. 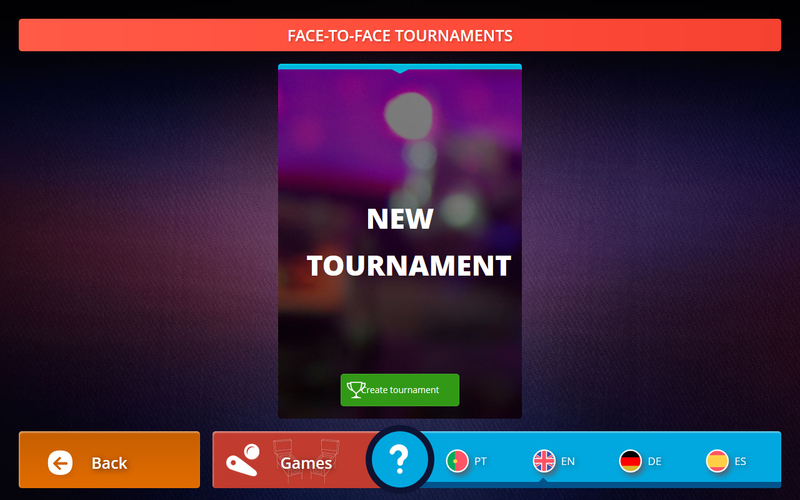 On this screen we will enter the name of the tournament, the number of participants and games. Through the button “Continue” we access another screen that allows us to introduce the players of the tournaments. To do this, we select each of the boxes that appear (the number of boxes will be equal to the number of tournament participants) and the Add Players screen appears. Another function of Pinball house is its free play. Always, the game between the pinballs and the player has consisted in the enjoyment of long and fantastic games whose scores were necessary to point them to paper and pen. Through the free game of Pinball house, the scores are automatically registered. How to enjoy free play with Pinball house. To do this, you need to log in to the system, press the Start button on your pinball machine and enjoy the game. Your score will be automatically registered once you finish the game. One of the main functions of Pinball house is the Online Game. Through this exclusive function, you can play online from anywhere in the world always with the same pinball machine model. How can I play online with my Pinball machine? It is necessary to log in to Pinball house to play online. You can challenge or be challenged by any user with your same Pinball machine model. You can do it from your administration area and otherwise, the system alerts you when a user challenges you. Last weekend as many of you well know, we presented for the first time Pinball house among great pinball enthusiasts. To thank Juan Carlos Duran Sanchez. For your help and above all, for allowing us to be part of this fantastic tournament. In this section you will see all the relevant information related to your user. The games won, lost, messages and friend requests. Pinball house allows you to perform different actions through our pinball machines. Today, I want to talk to you in a more detailed way about the game that we have called Face to Face Pinball house. It consists of being able to play with any player with a pinball machine of the same model located anywhere in the world. It is necessary to bear in mind that Pinball house is exclusive of a pinball machine model, as well as the ramps or designs of the same. Everything that surrounds our pinball machines is different, exclusive, unique … Pinball house is designed, initially, for certain models of pinball with a small peculiarity, when you buy Pinball house you need to inform us of the pinball model that you have but if in the future for any reason you want to adapt it to another pinball model of the available ones, you can do it without problems. Therefore, to play Face to Face you have to do it with other players who have the same model as you (See available models).